The folks at the alphabet network have given us their view of last night’s ratings, particularly in regard to Castle and Dancing with the Stars. Early info on ABC’s Monday, ahead of the regular press release. 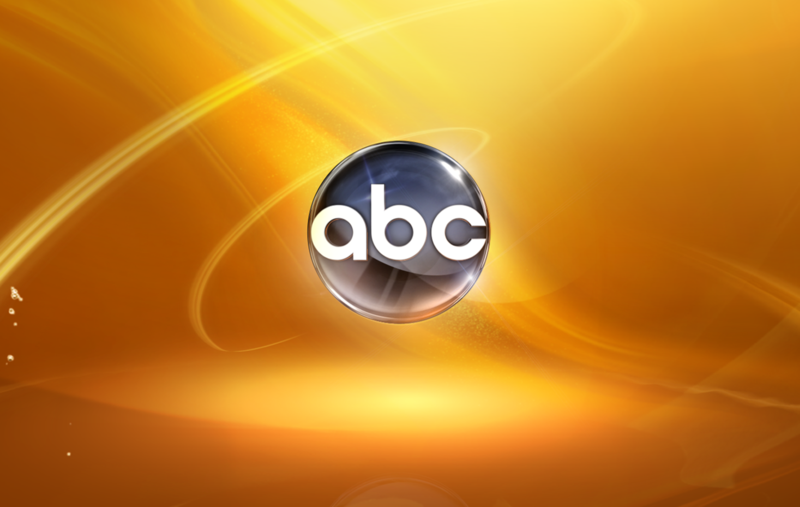 With Dancing and Castle, ABC led the pack on Monday for the 3rd week running this season, beating runner-up NBC by 1.3 million viewers (The Voice/Revolution), CBS by 3.7 million viewers (HIMYM/Partners/2 Broke Girls/Mike & Molly/Hawaii Five-0) and Fox by 7.1 million viewers (Bones/The Mob Doctor) In addition, ABC continued to pace well ahead of Fox’s Monday night in Adults 18-49, increasing its lead to a best-of-season 57%. · The Net was up over the prior Monday in viewers (+6%) and young adults (+10%). Building its audience during each half-hour opposite stiff competition, ABC’s Dancing with the Stars: All-Stars finished as Monday’s most-watched series and outdrew NBC’s The Voice in head-to-head competition in its 2-hour time period by 6%. In addition, the ABC unscripted series beat out Fox’s dramas in the slot by 50% in Adults 18-49. · Dancing grew its overall audience week to week by nearly 1.0 million viewers. Monday’s most-watched scripted TV show for the 3rd straight week, ABC’s Castle led the 10 o’clock hour by wide margins, topping CBS’ Hawaii Five-0 by 1.6 million viewers and NBC’s Revolution by a best-yet 2.4 million viewers. Additionally, the ABC drama finished as the #2 series in the hour with Adults 18-49 and Adults 25-54, posting its closest finish to date against NBC’s Revolution on both Nielsen measures. · Hitting season highs in viewers and young adults, Castle shot up week to week by 16% in Adults 18-49. With “Dancing” and “Castle,” ABC (12.4 million) led the pack on Monday for the 3rd week running this season, beating runner-up NBC by 1.3 million viewers (11.1 million – “The Voice”/”Revolution”), CBS by 3.7 million viewers (8.7 million – “HIMYM”/”Partners”/”2 Broke Girls”/”Mike & Molly”/”Hawaii Five-0”) and Fox by 7.1 million viewers (5.3 million – “Bones”/”The Mob Doctor”). In addition, ABC continued to pace well ahead of Fox’s Monday night in Adults 18-49, increasing its lead to a best-of-season 57% (2.2/5 vs. 1.4/4). Building its audience during each half-hour opposite stiff competition, ABC’s “Dancing with the Stars: All-Stars” finished as Monday’s most-watched series and outdrew NBC’s “The Voice” in head-to-head competition in its 2-hour time period by 6% (13.3 million vs. 12.6 million). In addition, the ABC unscripted series beat out Fox’s dramas in the slot by 50% in Adults 18-49 (2.1/5 vs. 1.4/4). · “Dancing” grew its overall audience week to week by nearly 1.0 million viewers. Monday’s most-watched scripted TV show for the 3rd straight week, ABC’s “Castle” (10.6 million) led the 10 o’clock hour by wide margins, topping CBS’ “Hawaii Five-0” by 1.6 million viewers (9.0 million) and NBC’s “Revolution” by a best-yet 2.4 million viewers (8.2 million). Additionally, the ABC drama finished as the No. 2 series in the hour with Adults 18-49 and Adults 25-54, posting its closest finish to date against NBC’s “Revolution” on both Nielsen measures. · With season highs in viewers & young adults, “Castle” shot up week to week by 16% in A18-49. A note about increasing DVR penetration and year-to-year rating comparisons: Year-to-year rating comparisons based on the Live + Same Day data stream are distorted by the level of DVR penetration in the Nielsen sample, which has jumped up to 46% currently, from 42% at the same point in 2011. More viewers are watching shows on their own timetables, which may not be reflected in the overnight next day numbers. The only truly valid year-to-year comparison would be one based on the Live + 7 Day metric, once those stats are released by Nielsen. Source: The Nielsen Company (Fast Affiliate Live + Same Day Ratings), 10/8/12.